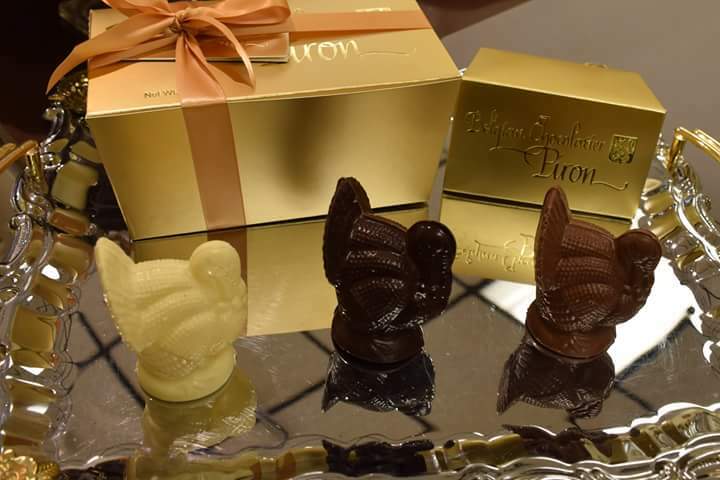 Turkeys, Turkeys and Wishbones | Belgian Chocolatier Piron, Inc.
Thanksgiving would not be complete without our Chocolate Turkeys at place-setting, as a centerpiece or just as a gift for fun! And all wishes come true when you make your wishes while breaking our Chocolate Wishbone with your bestie! 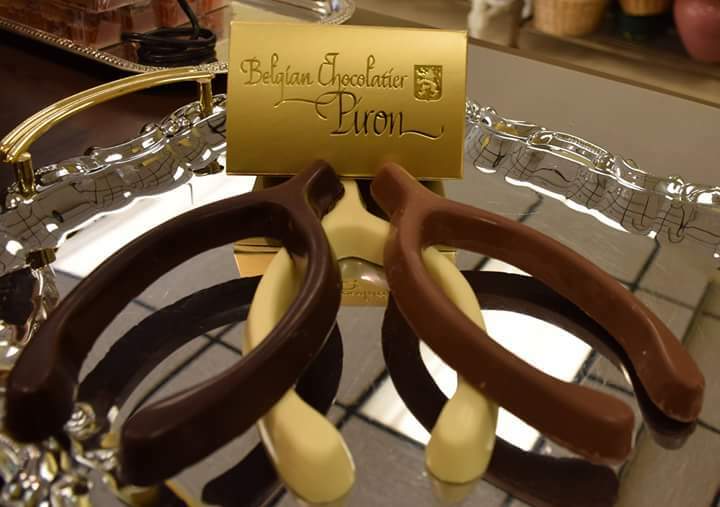 Wishes do come true with our unique Chocolate Wishbones! Place a Turkey at each place setting this Thanksgiving!